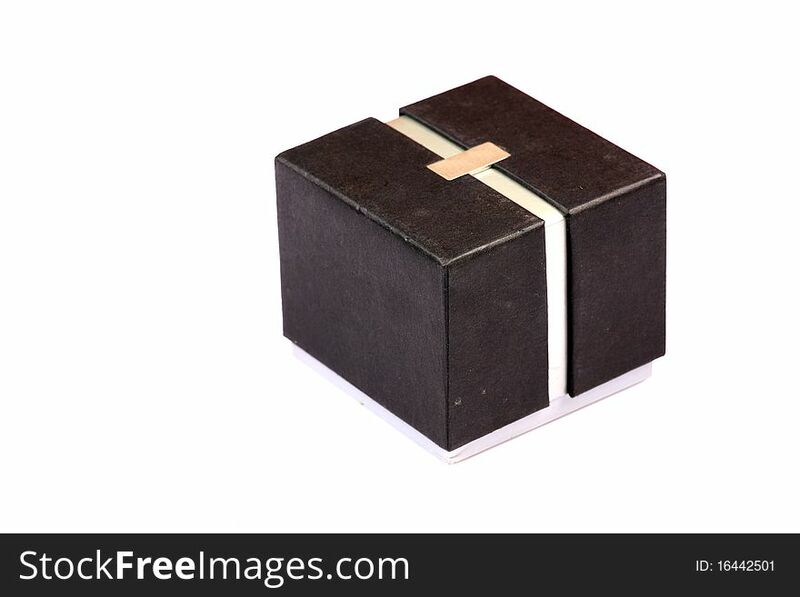 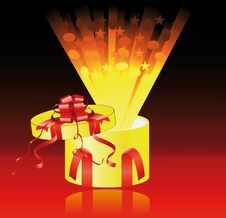 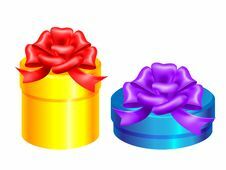 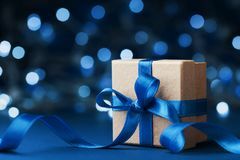 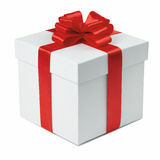 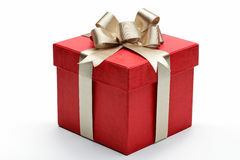 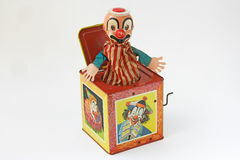 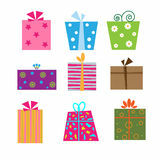 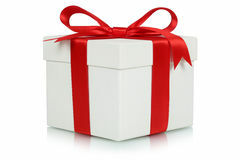 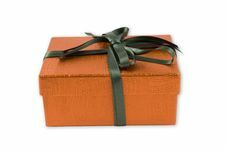 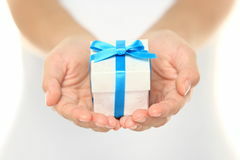 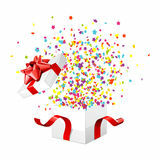 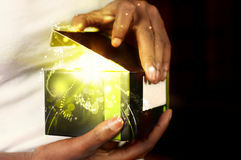 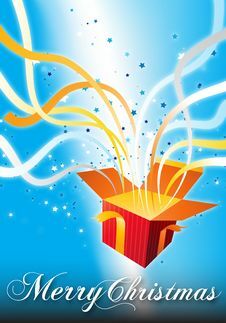 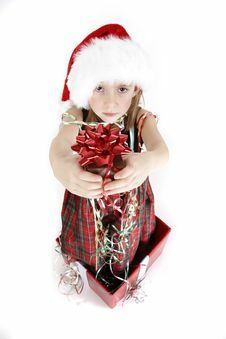 Surprise gift box isolated on white background. 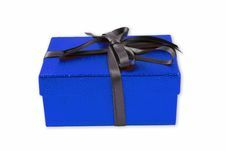 Secret Gift Surprise Gift Box In Female Hands Christmas Surprise Gift Box Gift Box Exploding Surprise Inside Surprise Music Box Toy Romantic Gift Box Gift Box With Bow For Gifts On Christmas, Birthday Or Valentines Holiday Gift Box Or Present With Bow Ribbon Against Blue Bokeh Background. 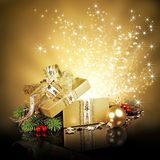 Magic Christmas Greeting Card. 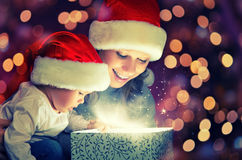 Gift Box Magic Gift Box Christmas Magic Gift Box And A Happy Family Mother And Baby Red Gift Box Christmas Magic Gift Box And A Happy Family Mother And Daughter Baby Girl Gift Box.